A law degree can be very versatile. Law school provides students with the knowledge and skills required for a rewarding career in many areas of law. Education in law can also serve as a stepping stone to opportunities outside of the legal profession. 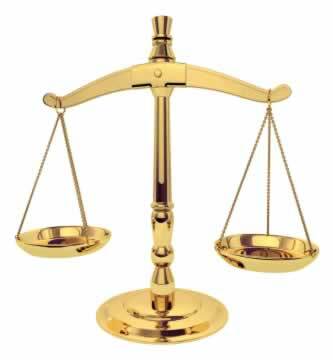 Types of lawyers, areas of legal practice and career opportunities in other fields. Lawyers have to meet high standards of practice; the process of becoming a lawyer involves more than going to law school. Determining if law school is right for you and tips on navigating your way through the complicated admissions process. Directory of Canadian law schools and the top American law schools. Details and tips for writing the Law School Admission Test. Information about scholarships, loans, grants and bursaries to help pay for school. What to expect when you get to law school.